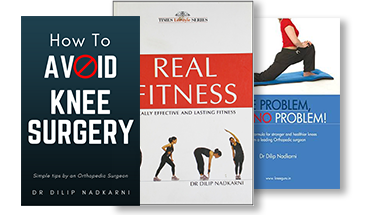 The Ebook, 'How to Avoid Knee Surgery' gives you Simple and Effective Tips to improve your knee health. 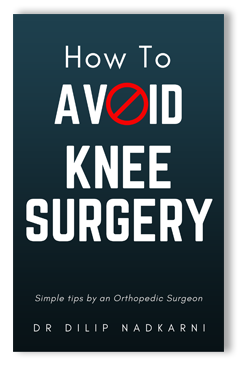 Following the guidelines in the book will help you avoid operations on the knee. Our Mission at kneecure.com is to provide information and consultations to help solve and prevent knee problems. 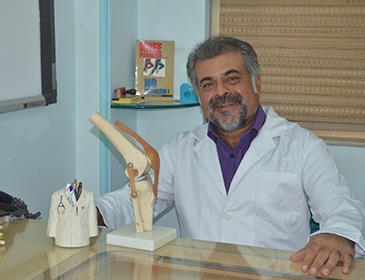 Kneecure.com provides information on topics like Arthroscopic knee surgery, Knee joint replacement, Physiotherapy, rehabilitation programs and Prevention of knee problems. KneeCure.com aims to help patients increase their awareness and reduce their apprehensions about knee problems. 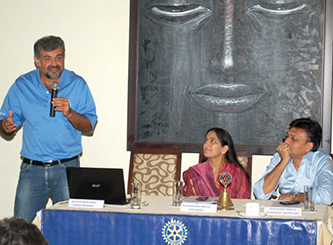 Topic: Calm Sutra - the Art of Relaxation? 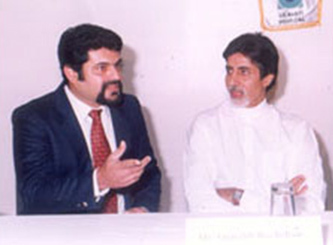 Designed & Developed By Dot Com Services India Pvt. Ltd.